Last week, the Fair Food Standards Council’s own Judge Laura Safer Espinoza was honored with Encore.org’s prestigious Purpose Prize. Recognizing “six over 60” who are “combining their passion and their experience for social good,” the Prize highlights Judge Laura’s immeasurable contribution to the Fair Food Program, which comes on the heels of a long and remarkable career on the bench as a New York State Supreme Court Judge. … In 2010, after 20 years on the bench, Safer Espinoza stepped down, to follow her husband’s dream of life in sunny Florida. They had just settled into their Ft. Myers home when she learned that federal prosecutors had labeled Southwest Florida “ground zero for modern day slavery.” High-profile cases between 1997 and 2010 involved 1,200 agricultural workers held in conditions of forced labor. 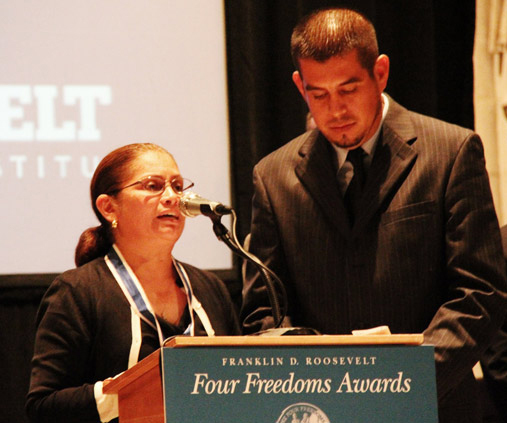 “I began to research and read about abuses in the fields; those links led me to the Coalition of Immokalee Workers (CIW),” a legendary workers-rights group. “Farmworkers’ lives hadn’t fundamentally changed since the 1960 documentary Harvest of Shame, some of which was filmed in Immokalee, about an hour’s drive from our home.” What’s more, Safer Espinoza realized, the conditions that prevailed a half-century earlier still existed. “Farmworkers were regularly subjected to wage theft, physical and verbal abuse, sexual assault and safety violations, including pesticide exposure” – all within an easy drive of her comfortable home, a dichotomy that challenged Safer Espinoza’s sense of justice. 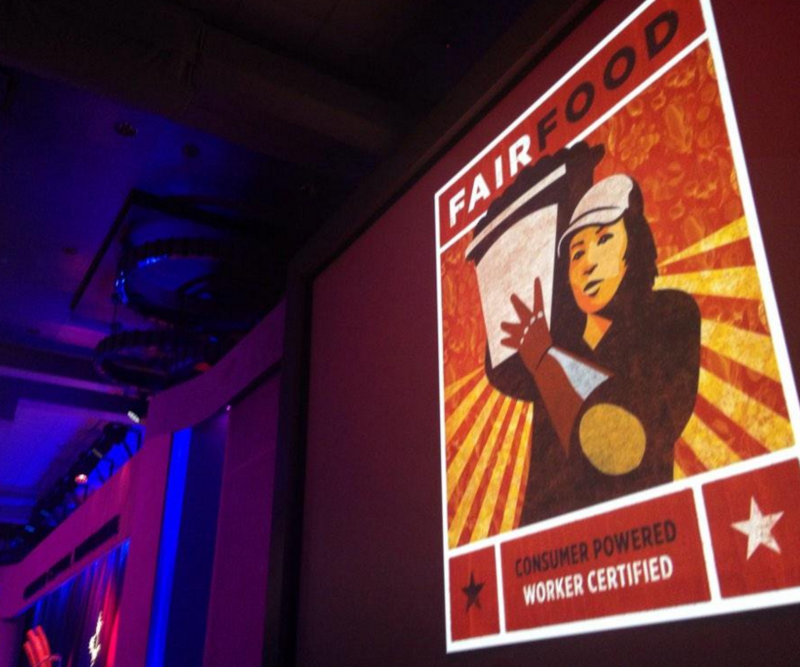 The CIW had managed to build two legs of a three-legged stool, according to the leaders of its Fair Food Program, through a series of agreements the Coalition had won. Buyers like Whole Foods, Walmart and YUM Brands commit to pay an extra penny per pound for produce and to purchase only from growers who enforce a human-rights-based Code of Conduct. […] “As a result of my attempt to volunteer I found myself across a table from people who informed me that my entire legal career had actually been destined for this one moment,” Safer Espinoza says. “The founders of CIW were an irresistible force.” She accepted their offer and began work the day the hotline went live. 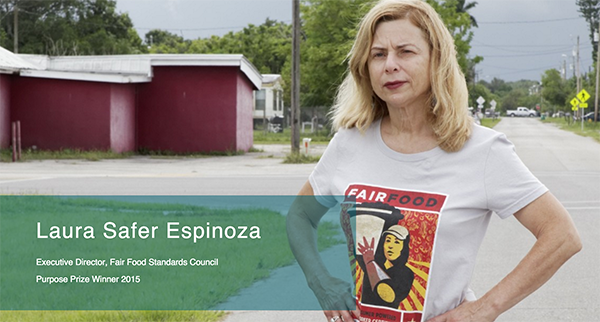 Laura Safer Espinoza, 62, a retired judge who heads the Fair Food Standards Council, which makes sure markets and food companies stick to agreements to pay a bit more to buy produce only from farmers engaging in humane labor practices. The extra pennies per pound have resulted in millions of dollars being paid to farm workers, and an end to offenses like sexual assault and forced labor at participating farms. 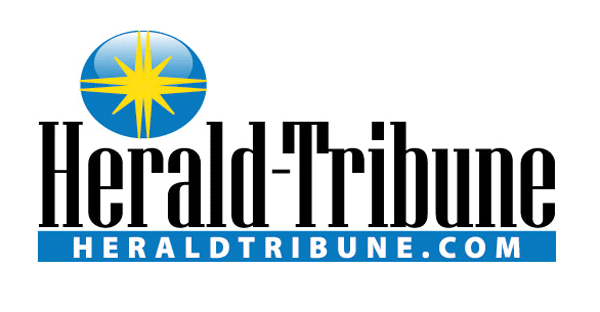 SARASOTA – Laura Safer Espinoza has joked with her kids that the Purpose Prize honoring her work today is “an old people’s award.” But she quickly salutes its meaning, that the prestigious, if not obscure, award from Encore. org spotlights how post-retirement careers can actually provide an unforeseen fulfillment of a life’s journey. “I think it hopefully has the message that after spending what most people consider a lifetime in a particular career, you gain skill sets and knowledge and experience that can be applied elsewhere to new challenges,” Safer Espinoza says, “and you can make a huge difference if you’re willing to do it. 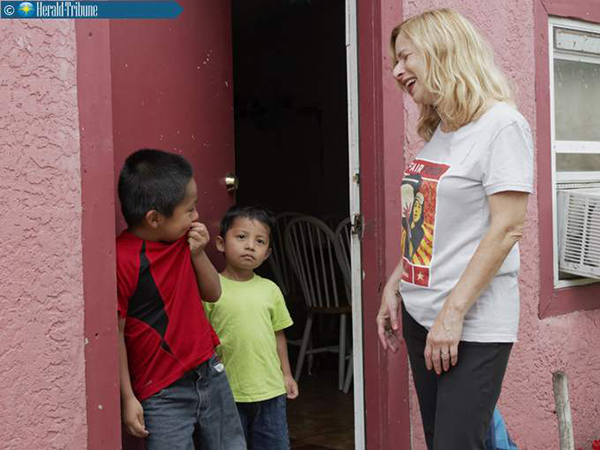 After retiring from the New York bench and moving to Fort Myers in 2010, former judge Safer Espinoza learned about the struggles of Florida migrant workers, which were unfolding in her new back yard. Largely from Mexico and Central America, working at what federal prosecutors labeled “ground zero for modern day slavery,” tomato-field laborers would begin organizing, in 1993, what became known as the Coalition of Immokalee Workers. Safer Espinoza, a former Legal Services attorney who wound up with the New York Supreme Court, was inspired by the tomato-pickers’ ingenuity and tenacity, and volunteered to do office-level grunt work for the CIW. But upon learning of her credentials, the CIW asked her to become the executive director of an experimental program called the Fair Food Standards Council, with headquarters in Sarasota. The product of an unprecedented agreement between farmers, buyers and laborers, the council was designed to monitor compliance by all sides, with the goal of bringing fairer wages and humane working conditions to some 30,000 harvesters. Unable to resist, Safer Espinoza found herself working a full-time job again. In fact, the commutes between Sarasota and Fort Myers became so tiresome, she and her husband would buy a condo in Sarasota. 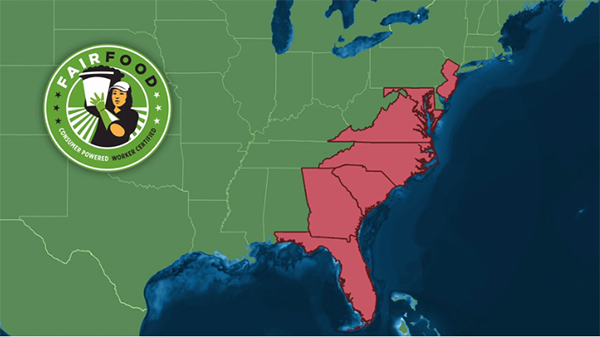 Nearly five years later, Safer Espinoza’s staff has doubled in size, to 13, and its oversight responsibilities cover Florida-based growers working six states: Georgia, South Carolina, North Carolina, Virginia, Maryland and New Jersey. 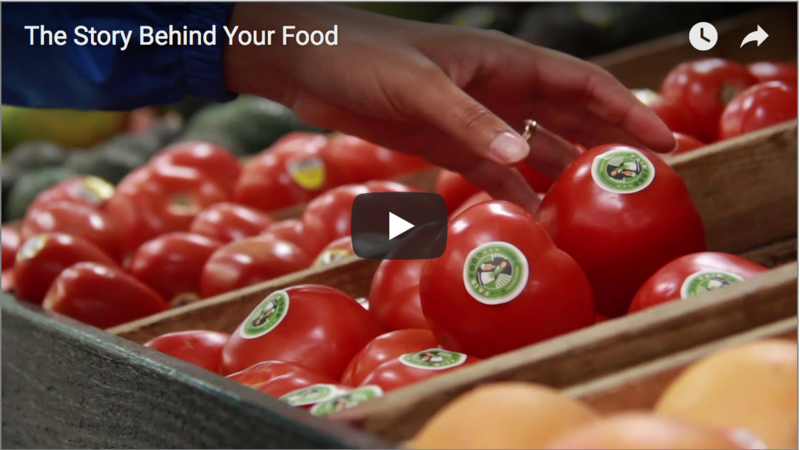 Fourteen buyers, from McDonald’s and Burger King to Walmart and Whole Foods have joined the Fair Food Program. Growers producing strawberries and green bell peppers are also signing on. Purpose Prize director Eunice Nichols says Safer Espinoza, who will receive a $25,000 award, is one of six winners chosen among more than 600 nominees. “Encore was created to shift the national dialogue about traditional retirement to what’s going to replace it,” says Nichols, who says Encore. org judges have sifted through more than 10,000 nominations during the Purpose Prize’s 10-year existence. “People are working longer, they’re living longer, and we’re seeing so many using the second half of their lives to make a significant impact, not just in their communities but in the world. We here at the CIW take our collective hat off to Judge Safer Espinoza (known simply in Immokalee as “La Jueza” or, “The Judge”). It is impossible, really, to imagine how the Fair Food Program would have evolved had she not walked into the CIW office to inquire about volunteer opportunities back in 2011, so thoroughly has she put her personal stamp — her rare combination of dedication, experience, insight, and compassion — on the leading social responsibility program in US agriculture. 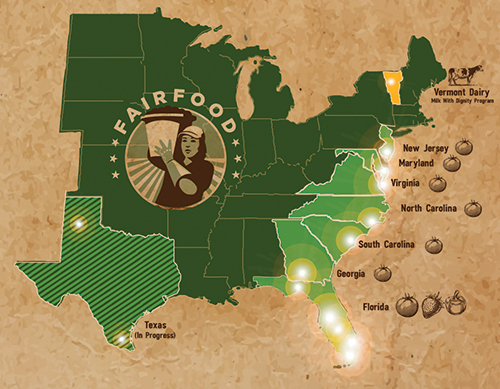 Indeed, thanks to Judge Safer Espinoza’s invaluable leadership, the Fair Food Program is today a model of enforceable human rights for workers around the world. 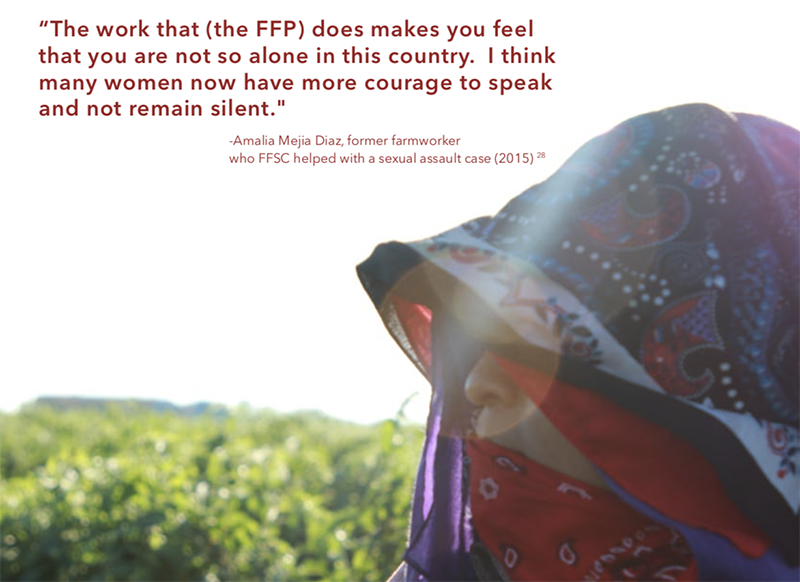 Now four years into her tenure with the FFP, we look forward to working with La Jueza for many more years to come, as the FFP continues to expand here at home and the Worker-driven Social Responsibility model, of which the FFP is the leading example, expands around the globe.